Getting to know Kaylani Rapp. KayLani brings her distinguished background in finance to her career in real estate, combining the best of both worlds to ensure a seamless experience for her clients. Her attention to detail and knowledge of all financial components makes her a real estate agent capable of helping people in all stages of life navigate the buying and selling process. As an advocate for her clients’ needs, she has long been dedicated to working for her clients’ best interests. Maintaining positive, professional, and proactive relationships is essential to her success as a real estate agent with Harcourts Prime Properties. KayLani began her professional career in the mortgage industry, working one-on-one with clients to choose loan programs that were best for their specific needs. She recognizes the importance of supporting clients in a way that is personalized to what they are looking for. In addition to working in the mortgage industry, KayLani was trained in collections, foreclosures, bankruptcies, and mortgage insurance. After her time in the mortgage industry, KayLani worked at a financial advisory firm where she assisted in planning retirements, managing investments, and integrating a tax aspect into her clients’ portfolios. This unique background gives her the ability to see real estate from a different perspective, combining her background in finance with the needs of her real estate clients in their quest to buy or sell their home. A true professional, KayLani is knowledgeable in helping her clients make the right real estate decision that is best for their budget and needs. 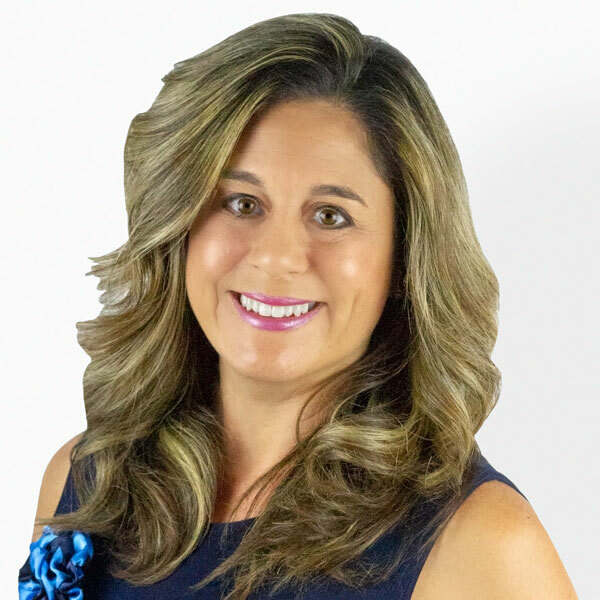 Having resided in Orange County for 10 years and San Diego for the past 15 years, her knowledge of the area hits home for her as a real estate agent. She is able to give personal and reputable advice on the unique neighborhoods, school districts, and other aspects important to her clients. In her free time, you can find her cheering on her son on the baseball field, hiking the beautiful trails in North County, running, and checking off her travel “bucket list” one country at a time. KayLani enjoys spending time with her son, Tyler, her boyfriend, Alic, and her extended family and friends. KayLani looks forward to helping her clients each step of the way along their real estate journey, focusing her goal to use her wide range of experience to aid in the home buying and selling process. Passionate about helping others, she is dedicated to not only meeting expectations but exceeding them. As she recognizes that the real estate process can be daunting, it is her goal to make it as smooth as possible. She works hard in pursuit of making her clients’ real estate dreams their reality and makes it her goal to assist in any way possible.